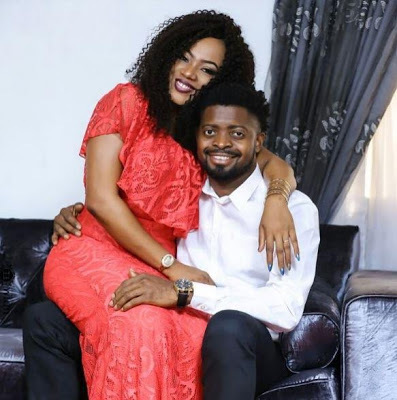 OnoBello.com has launched an online Television called OnoBello TV and their first video, they chat with one of Nigeria’s biggest comedians – Basketmouth. In this interview, Basketmouth (real name Bright Okpocha) talks about his projects; comedy, acting and events management. He also sheds light on why he thinks people hate him, the robbery incident at his home and more. China develops ‘first of its kind’ home-grown human-like robot… a beautiful woman and it looks so real! Did Kanye West pay $100k to have the painting of his mural kissing himself painted over?